HealthQuest Physical Medicine provides patients in the DFW area greater enjoyment of life by providing a comprehensive approach to providing a comprehensive approach to acute and chronic pain issue. 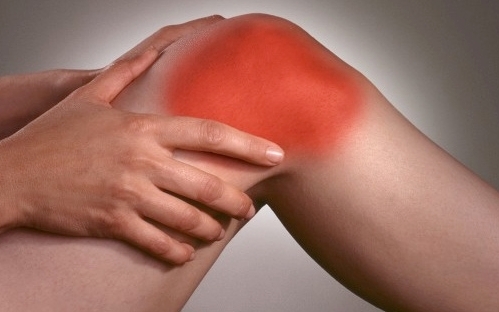 Our doctors will perform a physical exam, and if needed diagnostic tests, to help diagnose your pain. 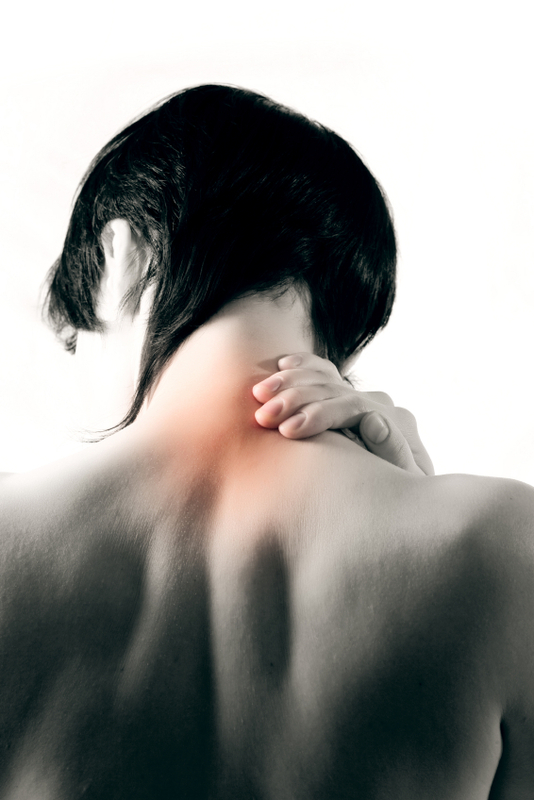 Once the origin of pain is determined, our professionals will develop a plan of action to manage your pain. Your treatment plan may include trigger point or joint injections using a natural substance, physical therapy, chiropractic manipulation, massage and non-narcotic prescription medication. By combining the best of medicine with the best alternative treatments and therapy, our patients can experience fast and effective pain relief without the use of surgery or narcotic pain medications. We invite you to contact the HealthQuest Physical Medicine office to learn more about our approach to pain management.